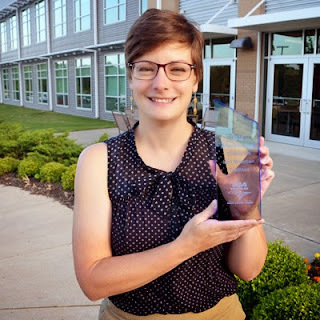 Amy Manion works with Garver through the Connecting Arkansas Program as a contracts manager, but recently she also found the time to manage winning the Sprint Triathlon Arkansas State Championship at Iron Mountain in Arkadelphia. Amy’s has plans for more similar races—a half-Ironman in Colorado in June, and her first Ironman in New York in July. Congratulations to Amy and all our other Garver athletes competing in races this year. 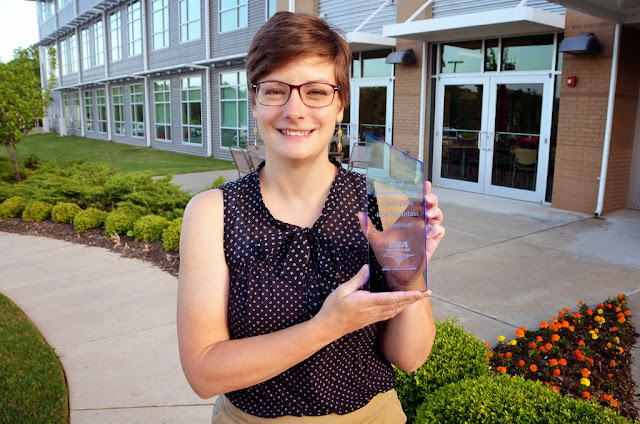 Garver understands the importance of a healthy work-life balance, and friendly competition is one of the many ways our employees take advantage of that. That’s why we do our best to provide an atmosphere that encourages health and wellness and the resources to meet our employees’ fitness goals--like on-site gym facilities and gym membership reimbursements. For more photos of Garver employees competing, visit our Facebook page here.